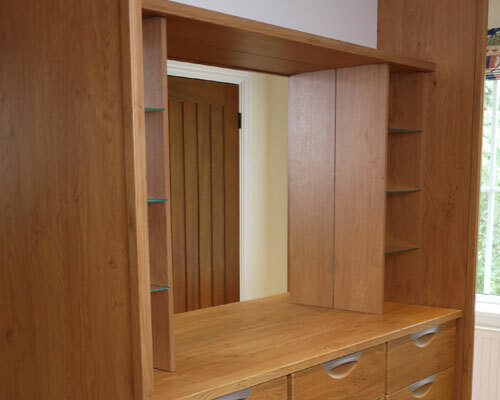 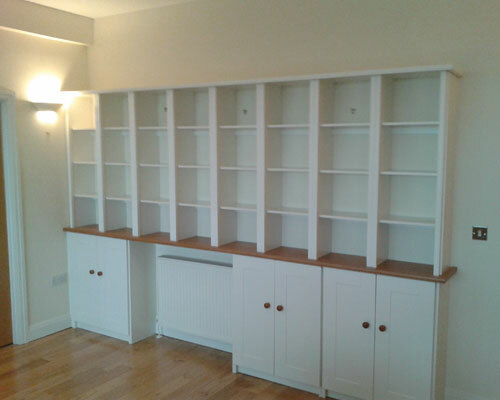 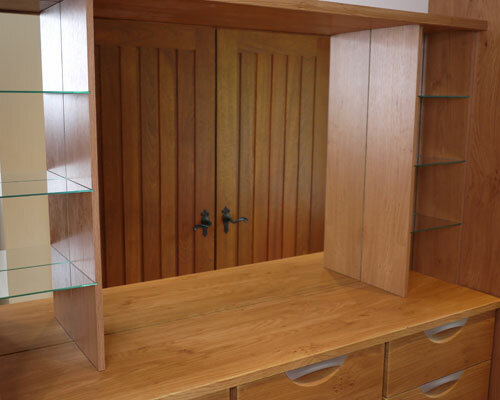 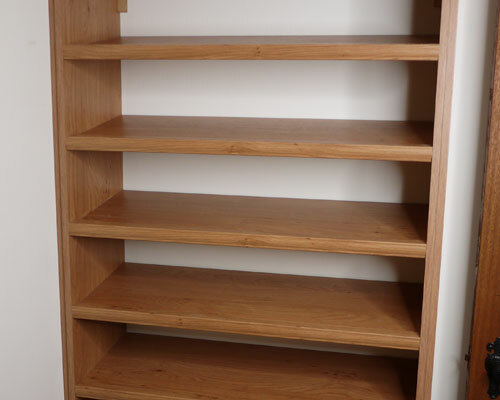 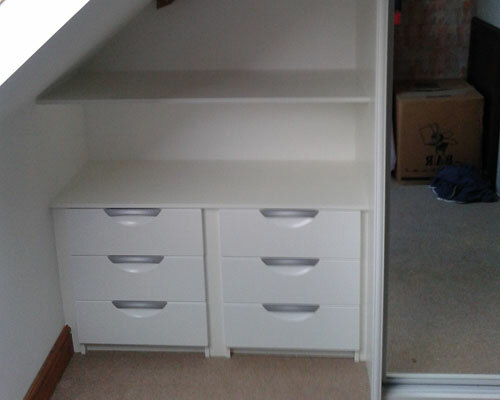 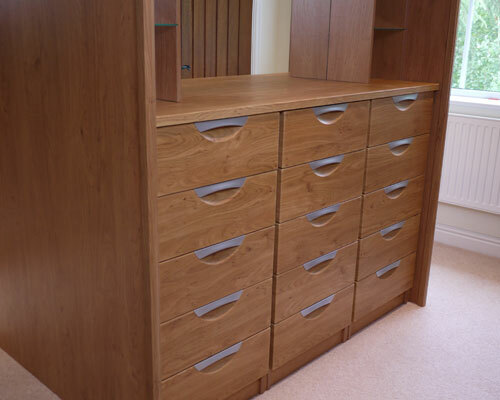 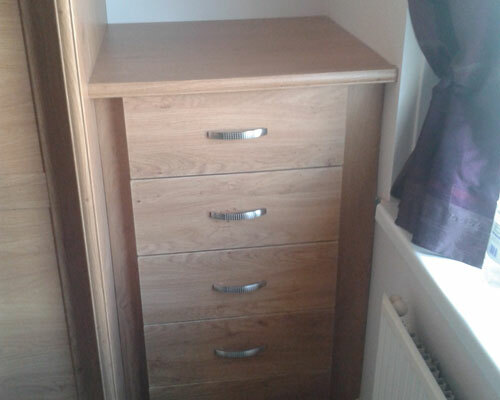 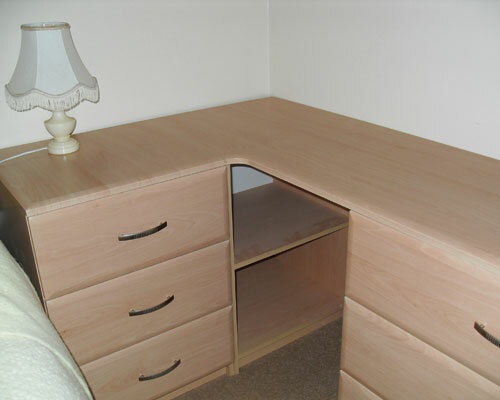 Why not compliment your wardrobe with matching handmade bedroom furniture. 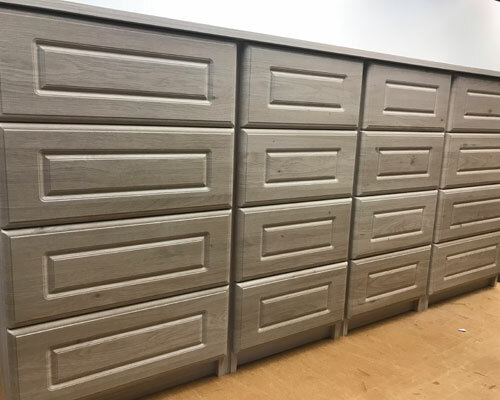 With an unrivalled choice of wood styles, sizes and combinations, Alan Spencer is the choice for quality bedroom furniture. 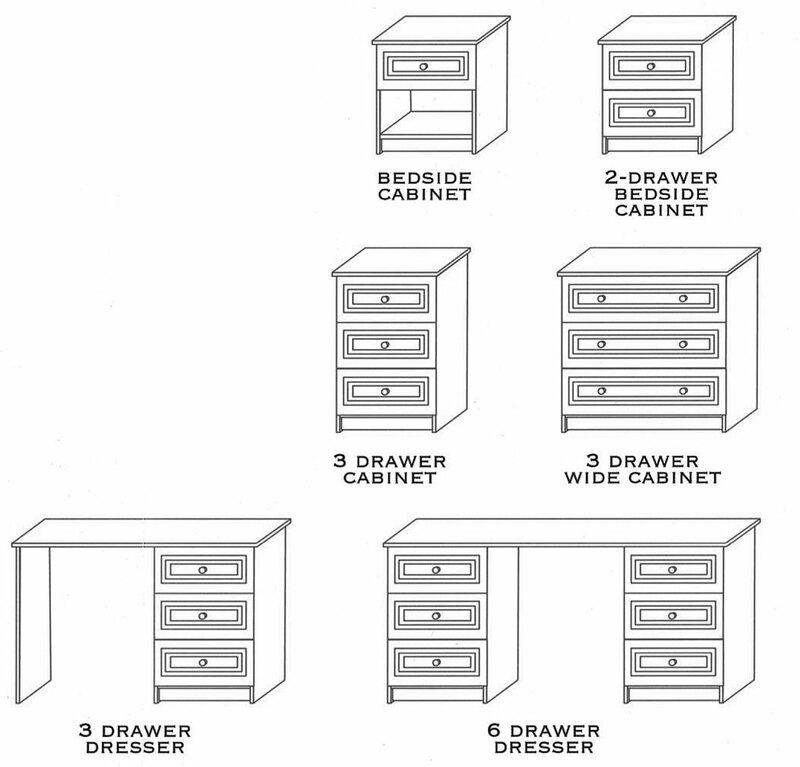 Our cabinets come in standard 15 & 19 inch widths, or our Premium 29 inch special order size.